Oriental Medicine Academy is helping practitioners to get advanced skills and knowledge of Oriental Medicine. There are three key areas to successfully master the medicine, which include the diagnosis methods, the effective therapies and good energy exercise. We introduce the specific pulse assessment method not only to clear the common confusions left from school studies, but also to deliver a precise display of inner conditions. A GPS style pulse assessment will clearly direct health solutions and greatly upgrade the general skills. People are always amazed by how Oriental Medicine masters could analysis the health imbalance without using lab machines. Without any effective diagnosis, it could only be a guess about the root cause of health concerns. We also introduce tongue, facial, palmistry and abdominal diagnosis which have been practiced for thousand years inside specific schools. Cross examination from different diagnosis methods will help to draw a precise conclusion, especially when a complicated or chronicle condition always reflect confused information. Our techniques are one of a kind and more advanced. As for effective therapies that could solve different kinds of health problems, history proven skills empowered well known schools of acupuncture, tuina and herbal medicine. They all work better than common knowledge introduced in college training. Most Oriental Medicine or TCM schools in West will be good at the license exam but not enough for clinical success. It is our vision and mission to help people get success in clinic. One needle one solution is our valuable experience to use one or few needles in acupuncture treatment. We explain the most useful acupoints and sites by their Chinese name and meanings, and more important to locate them by hands. Our facial rejuvenation acupuncture course will turn key the secret practiced for decades. Our certified Tuina workshop introduce the well known Yizhizen and Rolling manipulation Tuina therapy. The Paediatric Tuina is for holistic treatment for babies and younger kids. It is carried by a specific school in North China, which is a leading school in paediatric therapy. 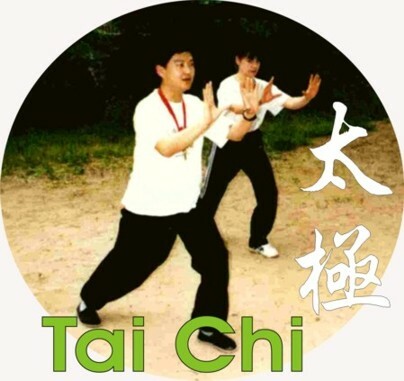 The special FootTao and Taoist wellness Tuina are good supplement in Tuina therapies for wellness improvement and work as preventative therapy. Jingfang, known as powerful herbal therapy invented by TCM Sage of Dr.Zhang, Zhongjing, is the only dynamic herbal medicine school inspired by the Herbal Bible — Shang Han Lun. The pulse and abdominal assessment are specially instructed by this classic text, which enhance the precise application of Jingfang formulas. Jingfang opens the view of Oriental Medicine and carries on the historical wisdom of herbal medicine. As Shang Han Lun has many versions in history, which makes it difficult for learners to master. We introduce the earliest version of Kangzhi, found in Japanese library from last century, which is a concise copy with most useful 50 formulas. The study will enlighten the Oriental Medicine way of thinking. It is the vision that leads to success. Finally, in Oriental Medicine life is about energy. A weak hand will not do a good pulse assessment or manipulation of acupuncture and Tuina. It is demanding to exercise energy for rehabilitation and long term recovery. From Qi gong, stretch, meditation to variety of energy exercises such as Taichi, both the practitioners and patients will learn to balance their health. Only practice makes perfect, that’s true for Oriental Medicine learning and health keeping. All magic skills come from correct theory. Oriental Medicine is a wisdom backed with thousand years of practice. Its foundation is the classic theory from ancient text including Yellow Emperor Neijing, Nanjing of 81 Questions, Shang Han Lun and even Taoist books like I-Ching and Laozi. We try to build a bridge to cover the gap of culture difference and lack of clinical experiences. Our Nanjing-I-Ching course is for those ready to explore the classic theory explained with case study that makes theory learning be more practical. We offer part-time workshops to teach Tuina, Acupuncture, TCM classics for diagnosis, Taichi, Qigong, Meditation, and Taoist yoga etc. In our library, there are thousand volumes of books on Chinese medicine published in history. 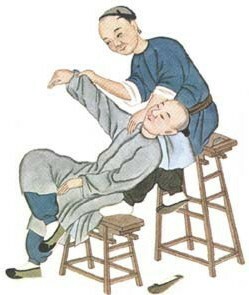 Most of them have not yet been translated to the West, while those classics are the solid foundation of oriental medicine that TCM practitioners should learn. Small class teaching and hands-on instruction is still the way to teach TCM in a clinic than in a classroom. Meditation and energy exercise are the basic demands for learning Oriental Medicine so that the diagnosis and treatment will be more effective. We teach the specific skills that valued by traditional schools and proved by clinical practices. We have provided workshops in China, UK, and North America since 2000. Free demo videos and instructions are offered on our website for your reference. 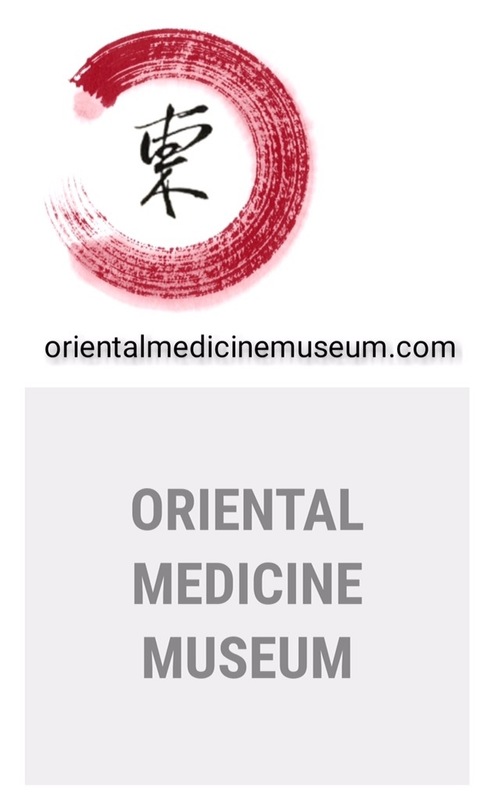 We set up an Oriental Medicine Museum online.